Attention, coffee lovers… it’s National Gourmet Coffee Day! Are you one of those people who can’t make it through the day without your morning cup of joe? Or maybe you don’t necessarily need coffee, but enjoy drinking it occasionally. Either way, celebrate with these 15 gourmet coffees available on Amazon. Our list varies widely, so surely there’s something for everybody. Buy one for your fellow coffee-loving friend or indulge yourself! 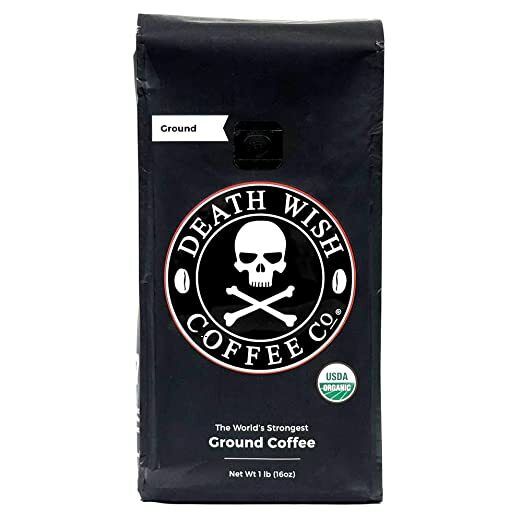 The Death Wish Coffee Co. calls this “The World’s Strongest Coffee.” It’s also Fair Trade and USDA Certified Organic. The price for 16 ounces is $19.99. 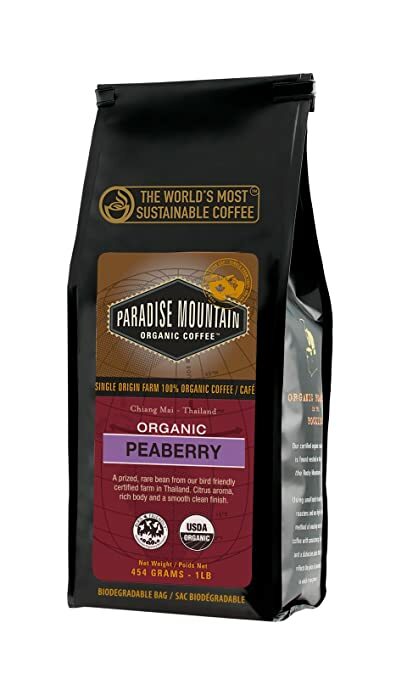 This 100% Arabica Medium Roast Coffee has tasting notes of (not flavored with) caramel, toasted almond, and cane sugar. The price for 12 ounces is $11.49. Volcanica Coffee’s Sumatra Mandheling Coffee Beans are Organic, Fair Trade Certified, Rain Forest Alliance and Certified Shade Grown. It’s also available ground or as whole beans. The price for 16 ounces is $17.99. 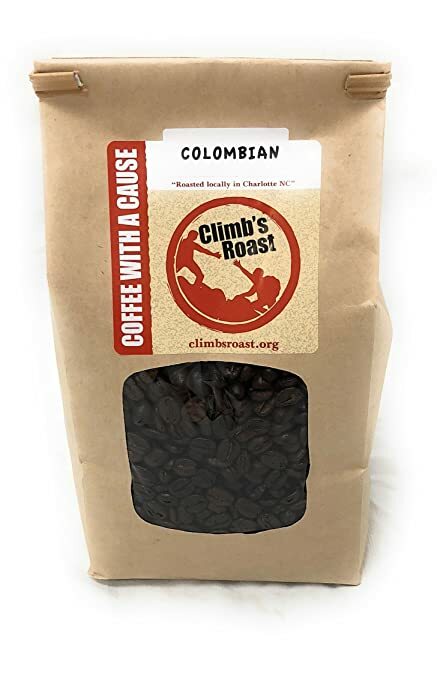 These Dark Roast Coffee Beans are 100% arabica specialty coffee coffee from Colombia, Guatemala, and Sumatra. 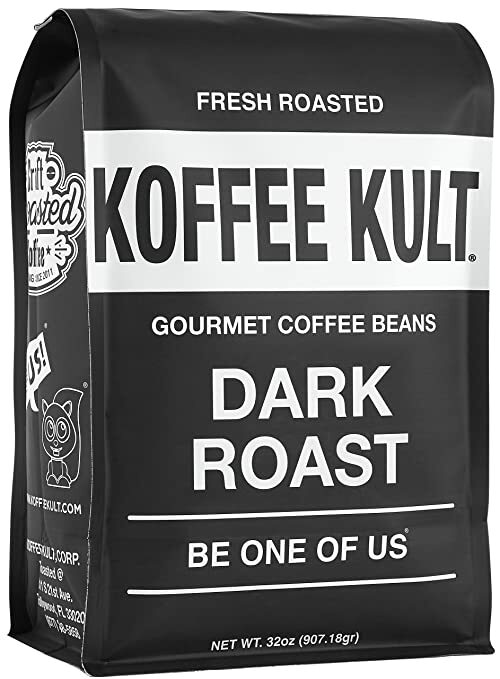 Koffee Kult also says their coffee has a strong bold flavor while still being smooth. 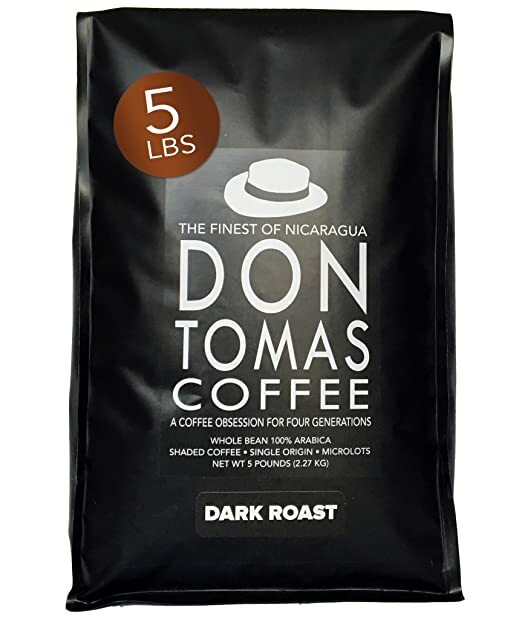 32 ounces of these coffee beans cost $25.99. 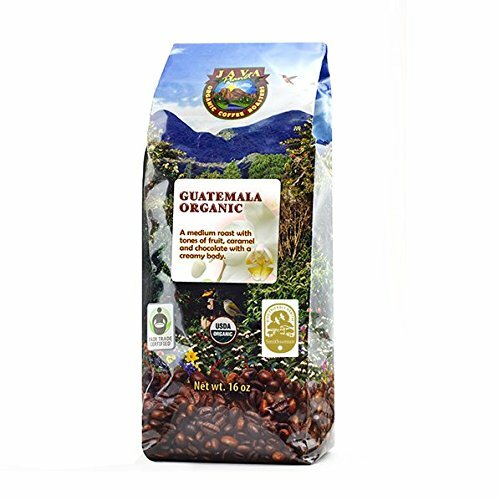 These medium roast coffee beans are USDA organic, shade grown, bird-friendly, rainforest alliance, and Arabica gourmet specialty. One pound costs $14.99. Mt. 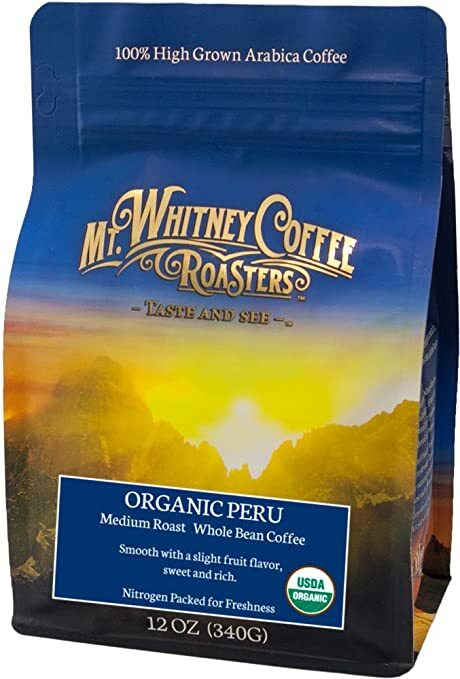 Whitney Coffee Roaster’s Shade Grown Organic Peru has sweet, dark chocolate, clean, floral tasting notes. The price for 12 ounces is $10.95. This blend comes as a ground coffee dark roast. The flavor profile is bittersweet chocolate with nut and fruit notes. The price for two packs of one pound is $28.57. These whole coffee beans are USDA certified organic and direct trade. They’re also Smithsonian Bird-Friendly (highest shade grown certification), Kosher certified, and non-GMO. The price for 16 ounces is $20.99. 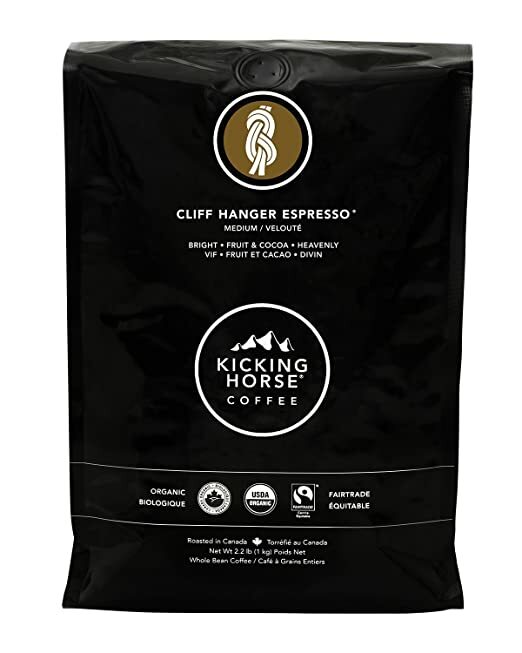 These Kicking Horse Coffee Cliff Hanger Espresso whole beans are Medium Roast, Certified Organic, Fairtrade, and Kosher. The price for 2.2 pounds is $23.50. 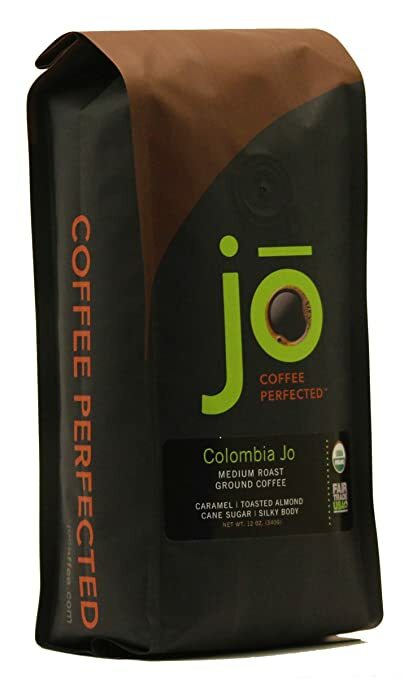 This Colombian Blend is USDA organic, non-GMO, Fair Trade Certified, and Rain Forest Alliance. The price for 5 pounds is $59.99. 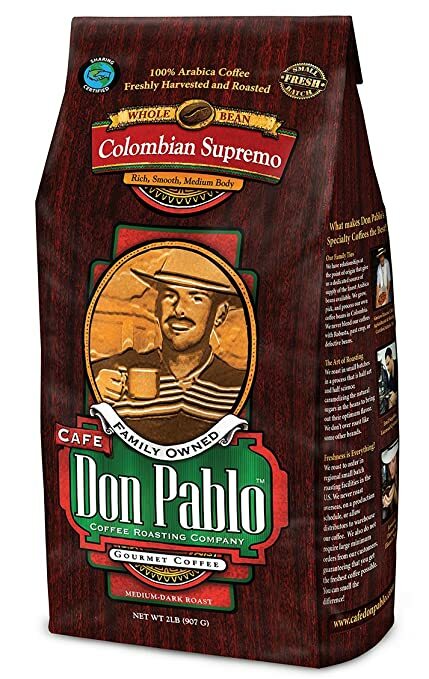 This Colombian Supremo is a medium-dark roast coffee with a mild, sweet, and rich with a very smooth cocoa toned finish. A two pound bag costs $14.99. 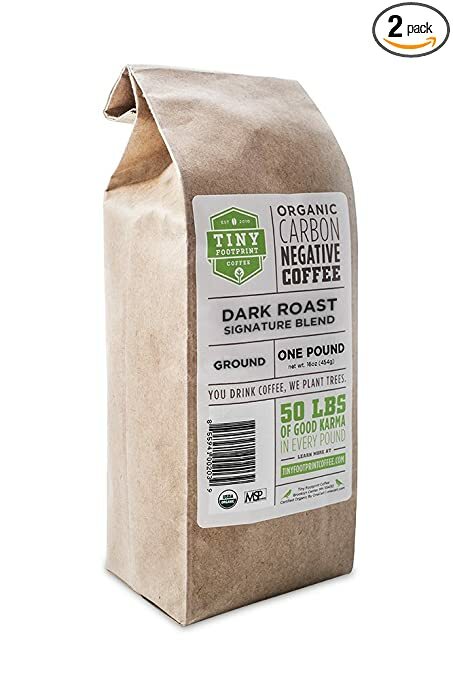 This dark roast coffee is made on a Rainforest Alliance Certified Farm and has a bold, smoky yet rich taste with a bittersweet chocolate finish. The price for 5 pounds is $39.99. 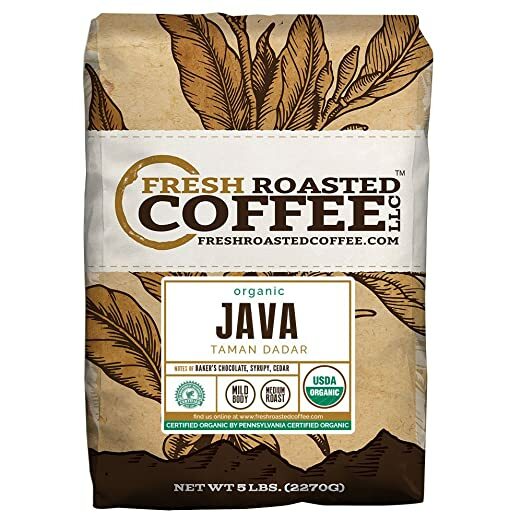 This Java Taman Dadar Coffee is made USDA organic and Rainforest Alliance certified. The five pound bag of whole beans costs $43.65. 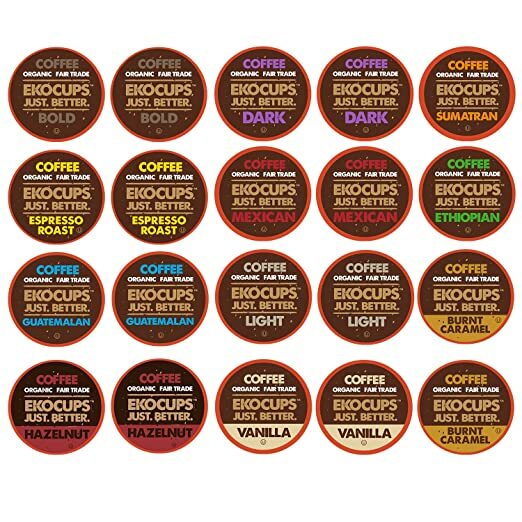 These Gourmet Coffee Single Serve Cups are organic, fair-trade, kosher, vegan, and the cups are recyclable! The price for 20 cups is $12.99. 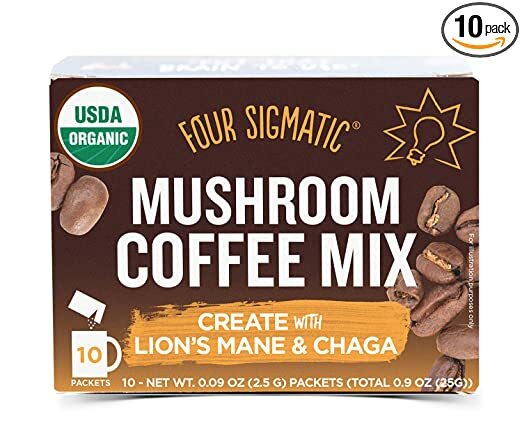 This mushroom coffee blend is made with organic instant coffee & 500mg of organic Lion’s Mane + Chaga mushroom powder. The box of 10 count costs $11.95. We hope you enjoy these gourmet coffees. If you want to use the coffee you buy in other recipes and not just drink it, download our Food Monster App where we have over 15,000 vegan and allergy-friendly recipes.